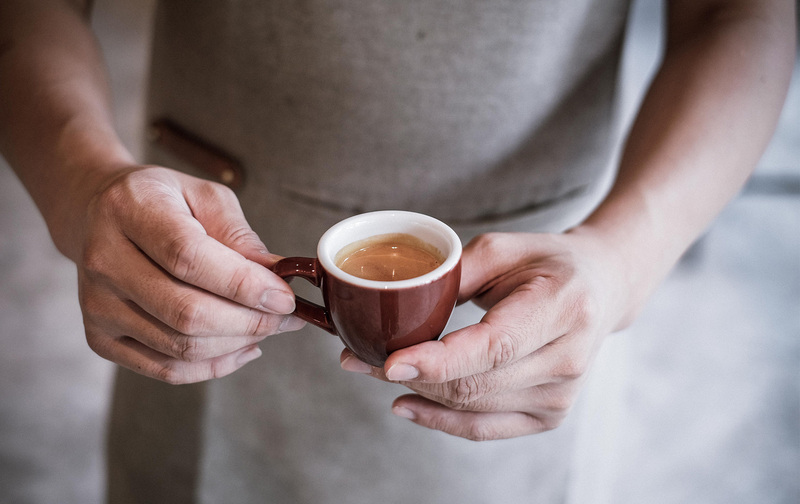 A brewing method that isn’t for the faint-hearted brewers; espresso is all about hot water, high pressure, and a swanky machine. This method is a favourite of our barista Tam, who says that once you’ve mastered the art of espresso, then you can make any type of coffee you want. Your investment in quality machine and equipment can be justified by the satisfaction you get from choosing your own beans, grinding your own coffee, steaming your own milk - basically making the fresh coffee for yourself. The aroma you get when the espresso is brewing is also pretty hard to beat! Grind the coffee in espresso grind size and put in 20g of ground coffee into a filter basket. 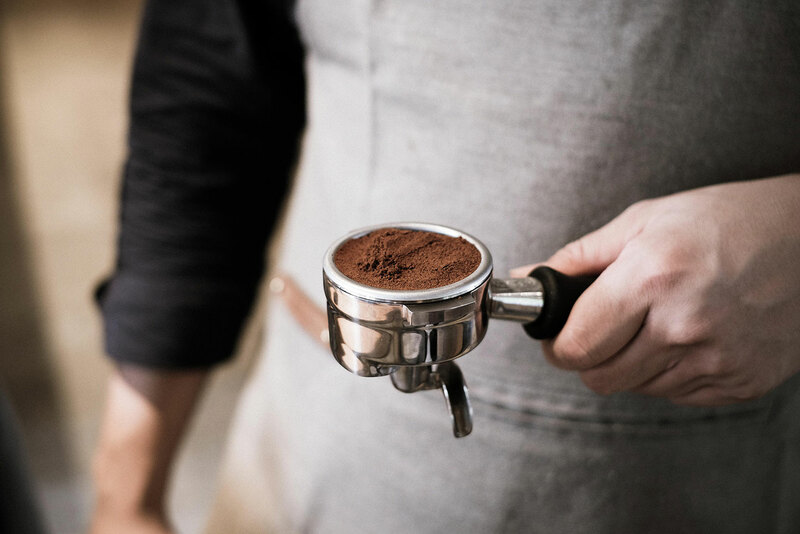 Distribute the ground coffee evenly and tamp with tamper - make sure you tamp evenly. Put the filter holder into the machine and twist to lock, press the brew button and place your cup under the machine. 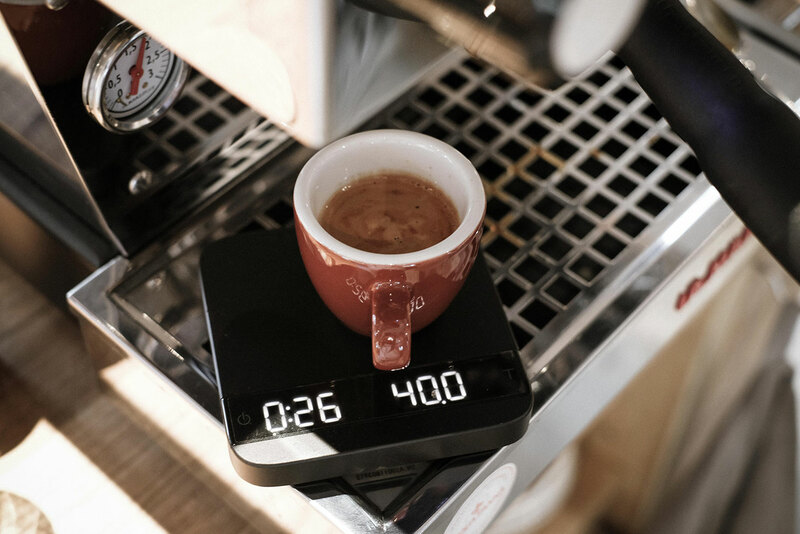 Stop the brew when your digital scale reads 40ml. 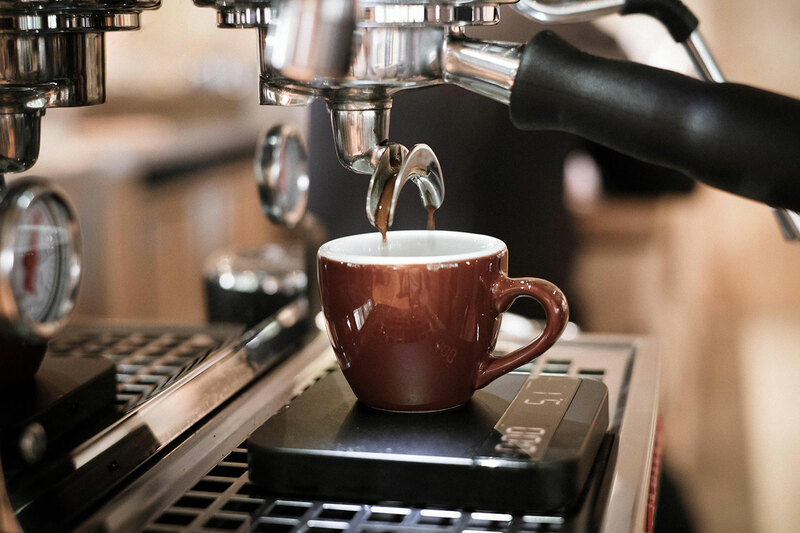 This brewing method is challenging and is recommended for serious home brewers thinking about investing in espresso machines. 1. If the espresso tastes too sour, it will most likely be from over grinding the coffee and making the grind size too fine. Adjust the grinder to a coarser level. 2. If the espresso tastes too light, it is most likely from the grind size being too coarse, adjust the grinder to finer level. 3. 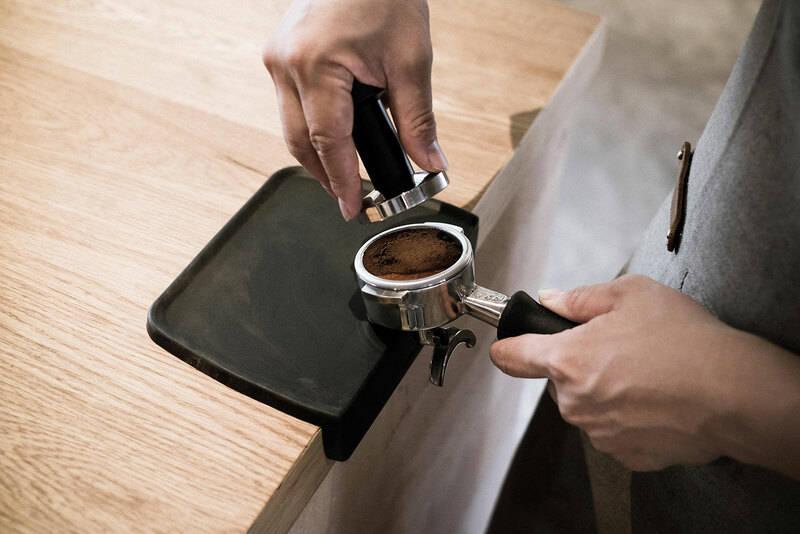 If the espresso pouring from the spout of filter holder looks not concentrate as usual, it is from uneven distribution of coffee in the basket. Make sure you distribute coffee nicely before tamping.